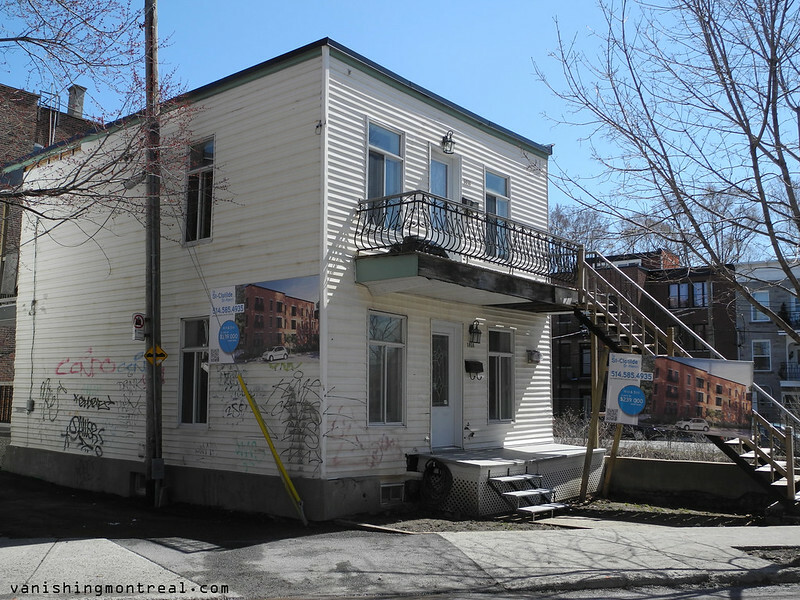 Guess what's going to happen to this area in St-Henri? No need to add anything else. Devinez ce qui va se passer dans ce coin de St-Henri? Pas besoin d'autre mots.